As the business’s customer base has grown, the demand for existing and new products has increased. 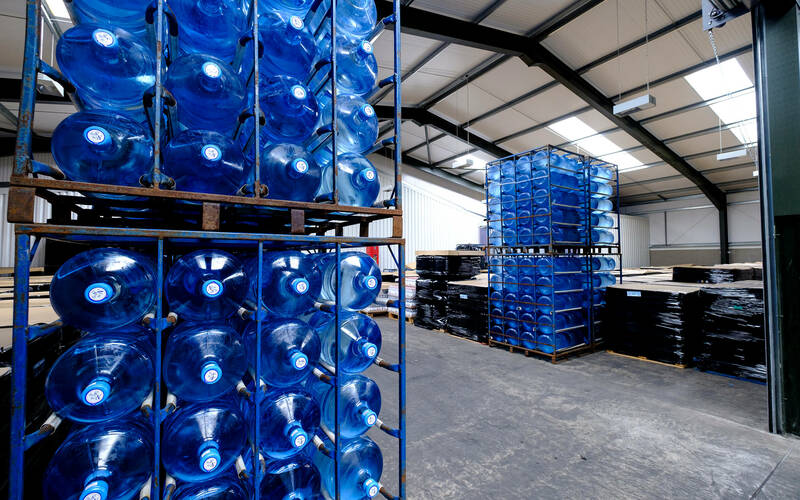 For example, Edgar’s Water, a national supplier of bottled water coolers and water, approached the National Forest Spring Water Company to develop a bottled water supply and base for its Midlands operation. To meet the increasing demands of existing and potential customers, including Edgar’s Water, the National Forest Spring Water Company needed to expand its production capacity. Prior to accessing support from the University of Derby's Invest to Grow fund; the business relied heavily on a single facility and water extraction pump that could only support one production line at a time. This restricted capacity and flexibility for the business. A further constraint to production was the limited on-site storage capacity, in terms of both water and stock, which meant it could not hold sufficient reserves to address short-term demand or cover for faulty equipment. To address these barriers to growth, an initial application to Invest to Grow was submitted in October 2015. This led to the National Forest Spring Water Company accessing total funding of £67,662 in February 2016, including a £37,662 loan. This formed part of an overall project costing £225,541. The funding was used to enable the development of a new manufacturing unit within the business’s existing site, as well as upgrading existing facilities. It also included the provision of a new water extraction pump. This ensured production of sufficient water, and associated facilities, to run two production lines simultaneously. The new facility also provided increased storage space for stock. The National Forest Spring Water Company’s enhanced facilities have created several positive impacts for the business. For example, it has already created three new jobs. These additional staff have enabled the company to spread its workflow more evenly, with other employees experiencing less pressure. The business can now introduce a longer split-shift day which, along with the two production lines running simultaneously, has enhanced productivity by 35 per cent. The increased production, and associated capacity to support greater orders and new customers, has created significant growth. The new facility has enabled the supply to Edgar’s Water to be sustained, which would have not been possible without the Invest to Grow funding. Edgar’s now utilises a small part of the building for its Midlands distribution depot. 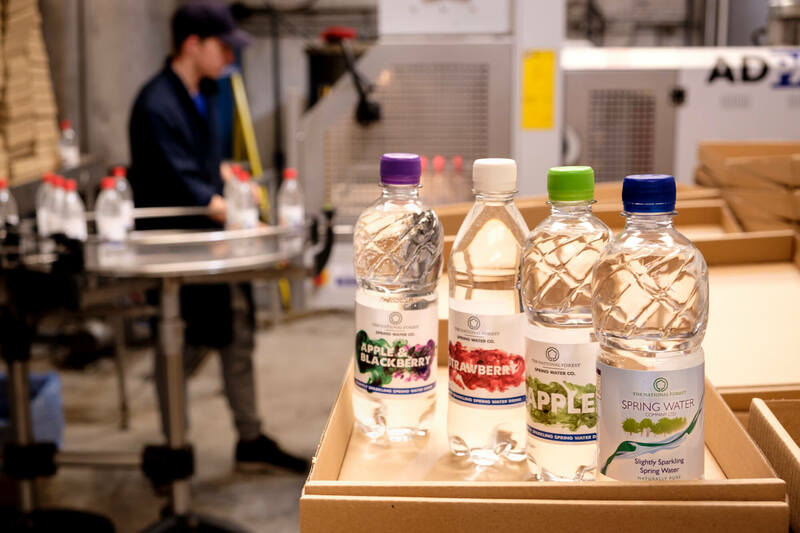 Due to its enhanced facilities and increased turnover, the National Forest Spring Water Company has been able to diversify its products, for example by further developing flavoured water with a no added sugar content. This has enabled a greater focus on research and innovation, working closely with an East Midlands University, which is carrying out scientific tests on the flavoured water. As a result of its recent growth, the National Forest Spring Water Company is now in the process of installing a new water storage tank. This, along with the additional space within the new facility, will enable the business to reduce its risk in the event of scenarios such as increased demand due to hot weather, or equipment failure.